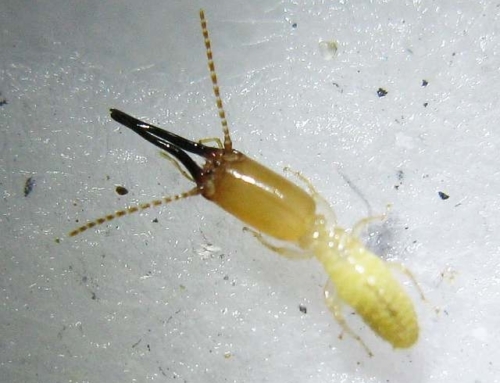 The head is rectangular and yellow to light brown in colour. 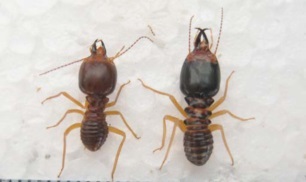 Mandibles are characteristically asymmetrical. 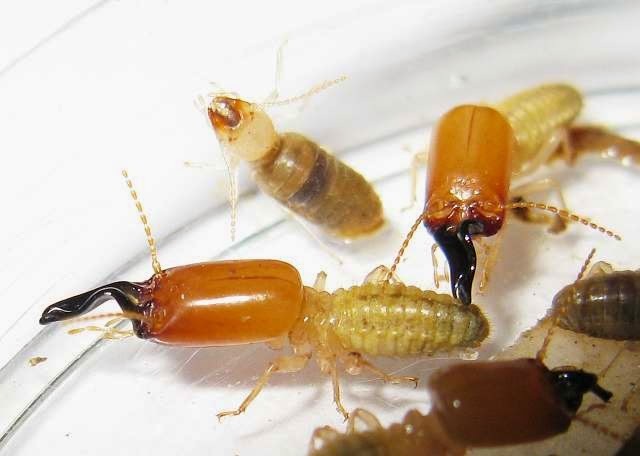 Feed on humus in soil. 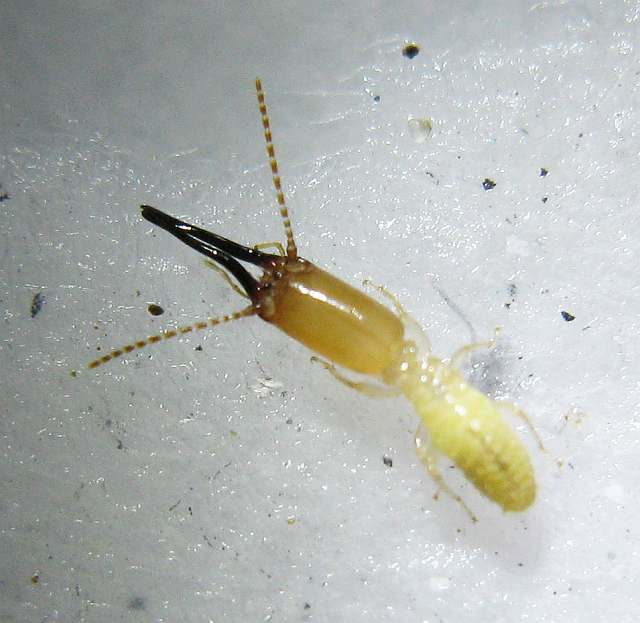 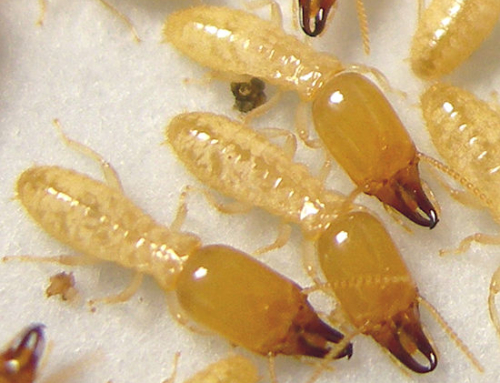 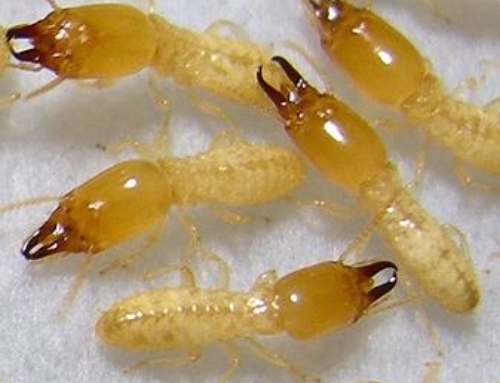 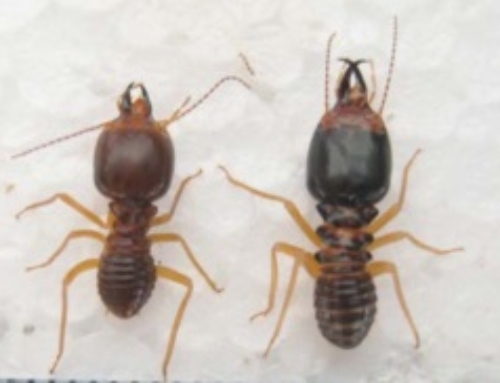 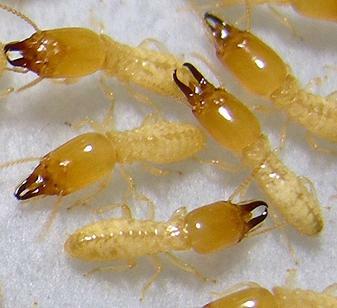 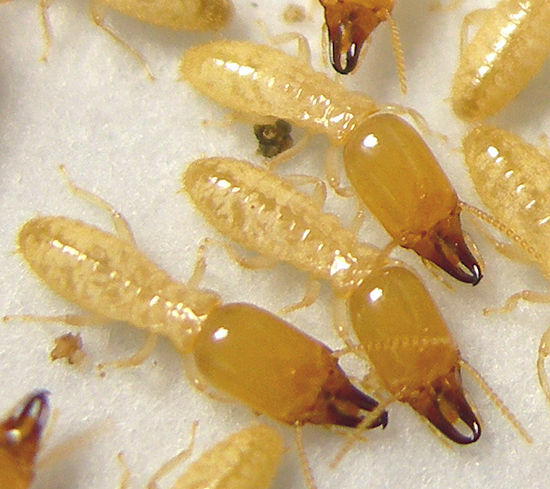 Usually found inhabiting parts of nests built by other larger termite species.